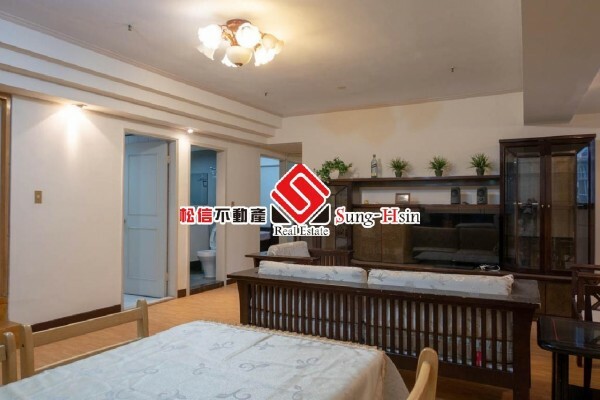 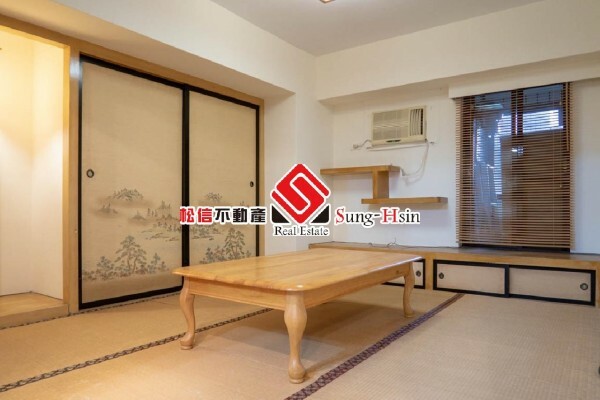 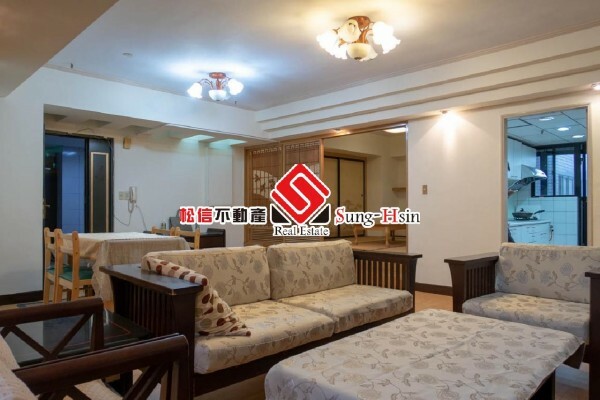 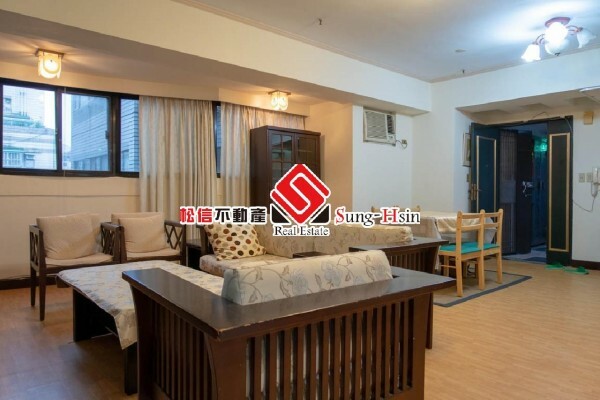 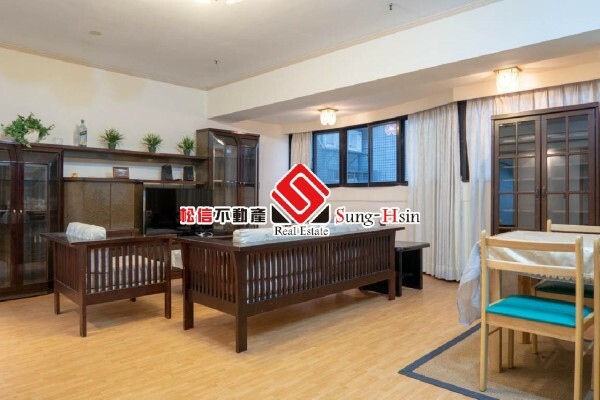 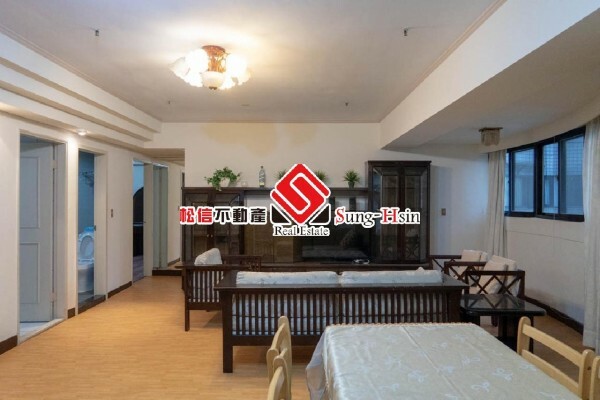 Sung-Hsin Real Estate has established for many years. 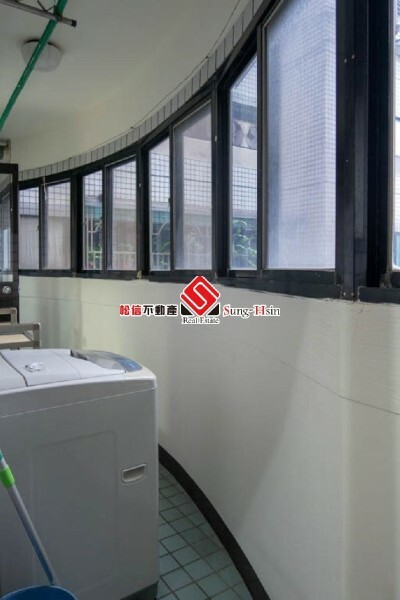 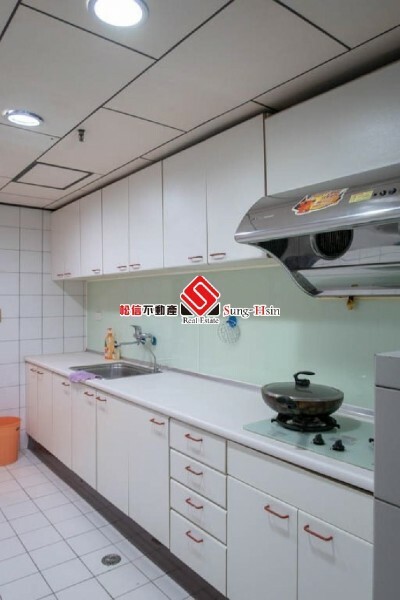 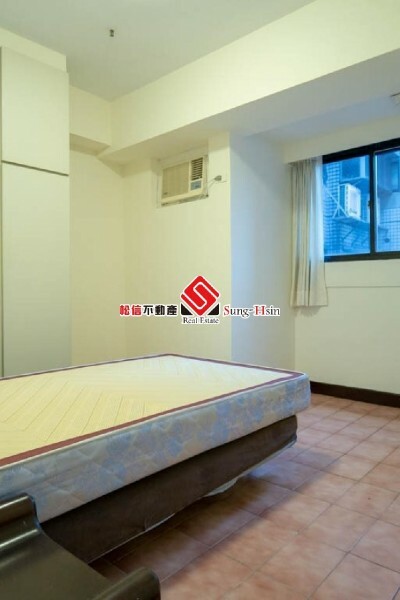 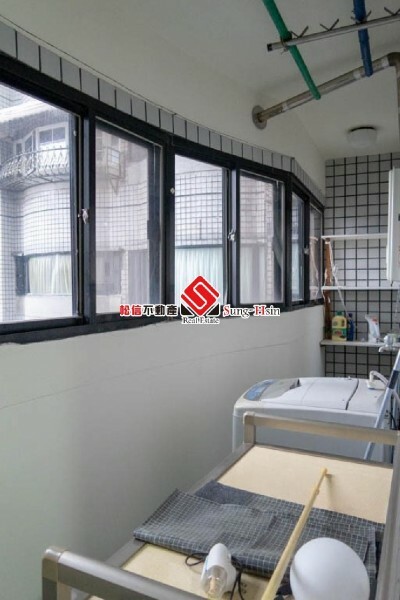 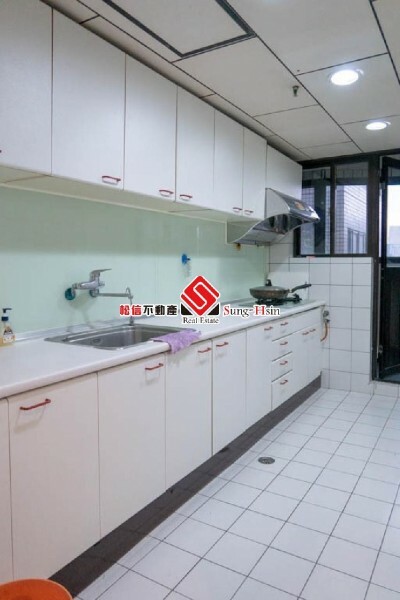 The rentalservice of our company acts as a leader in the field of Taiwan. 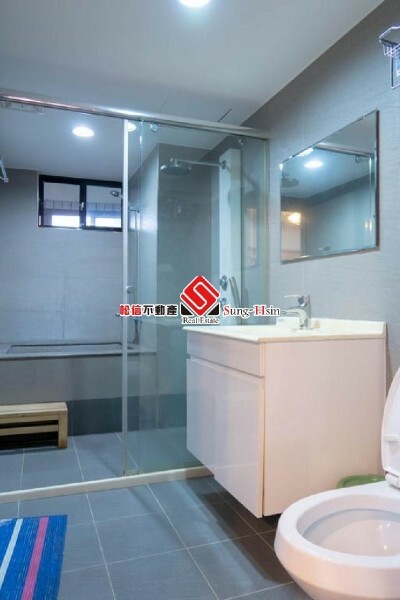 -We cancommunicate with fluent English, so feel free to contact us right away!